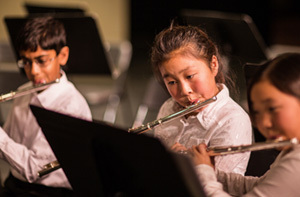 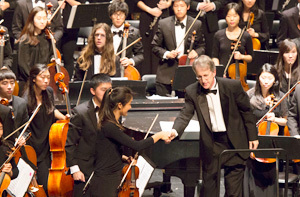 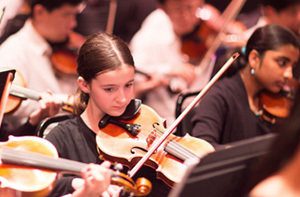 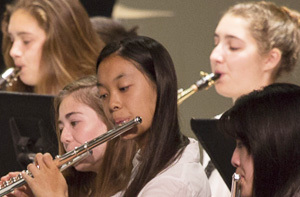 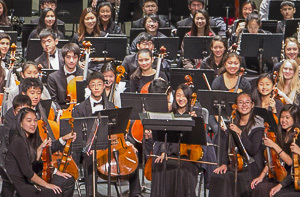 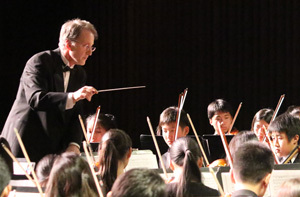 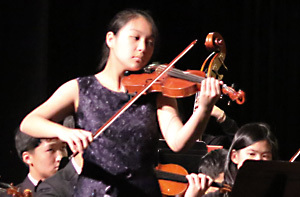 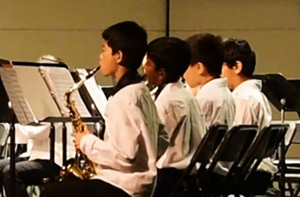 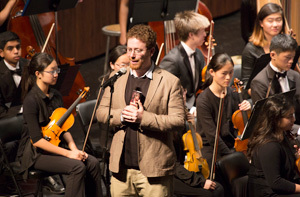 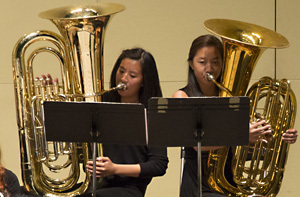 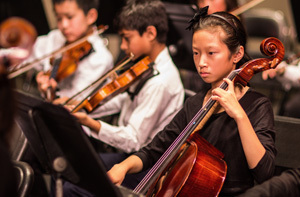 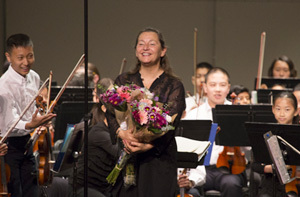 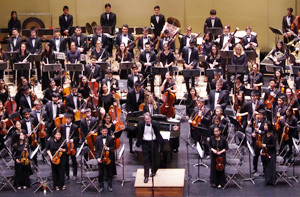 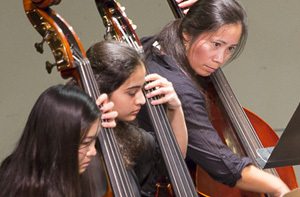 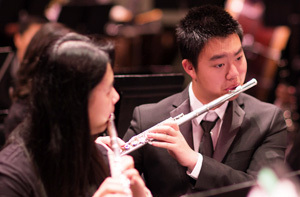 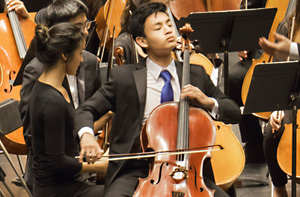 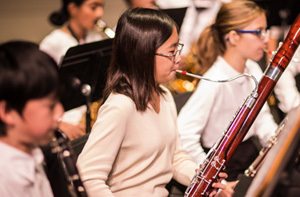 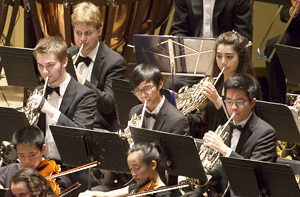 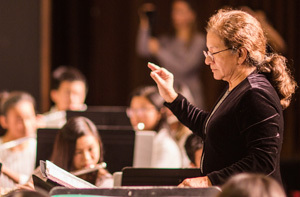 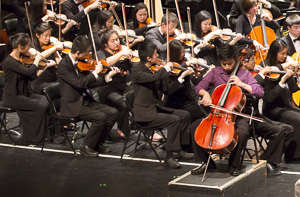 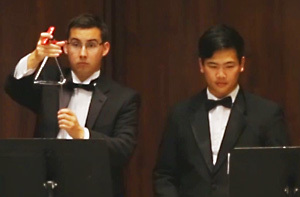 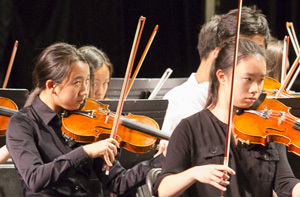 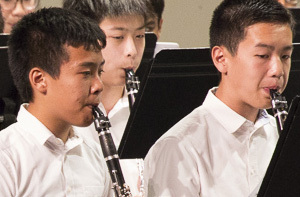 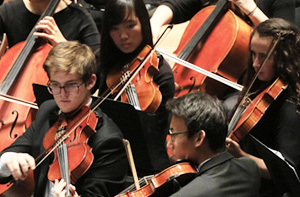 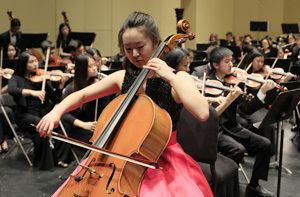 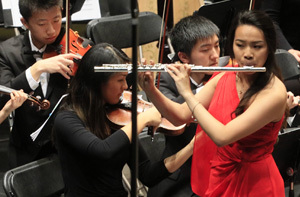 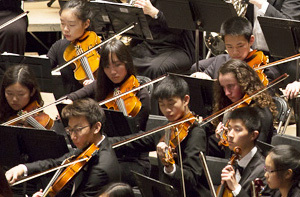 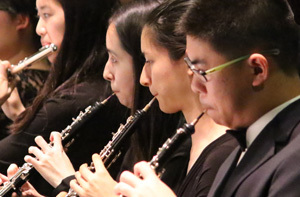 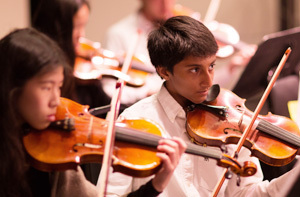 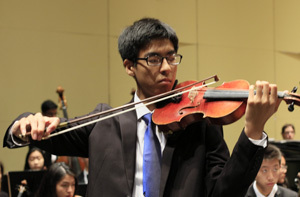 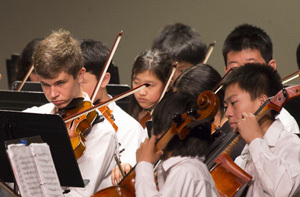 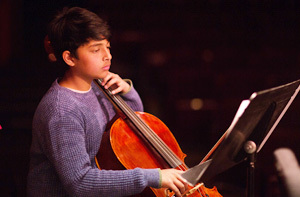 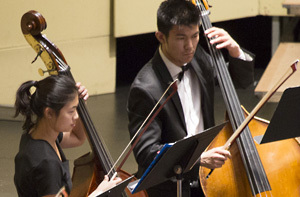 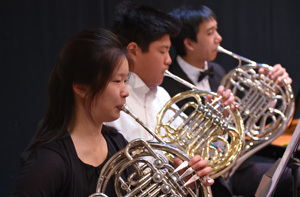 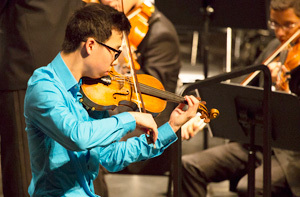 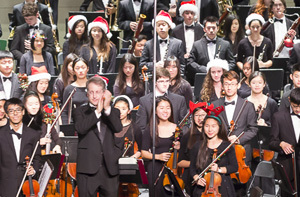 This past Sunday, CYS joined five other Bay Area youth orchestras as they came together for a celebration of music with a special concert at Davies Symphony Hall. 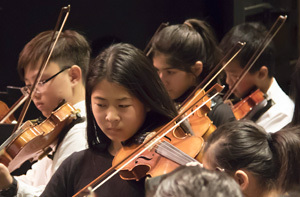 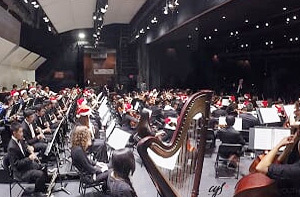 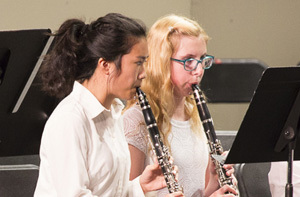 The hall was filled with an enthusiastic audience who was treated to a delightful afternoon of music by the over 600 talented young musicians brought together for this event. 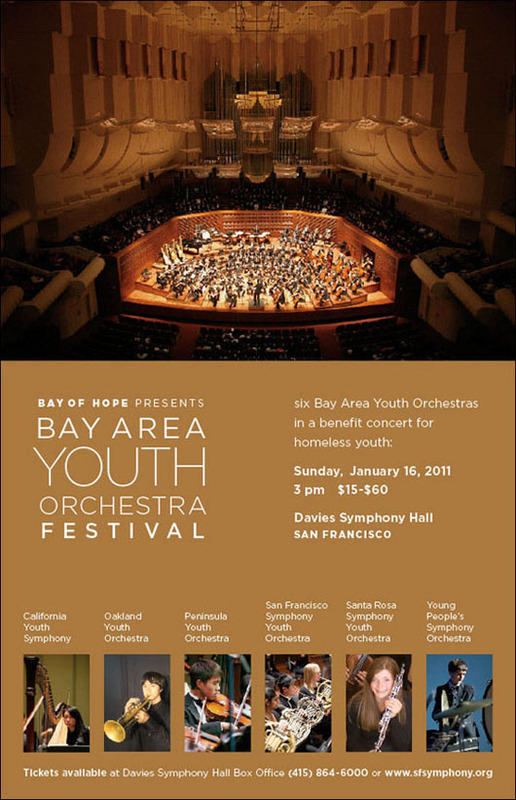 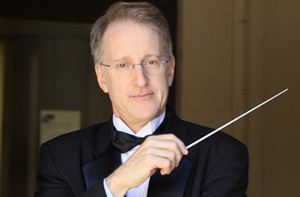 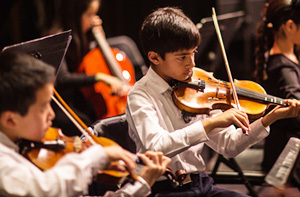 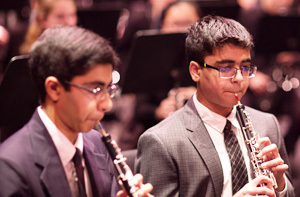 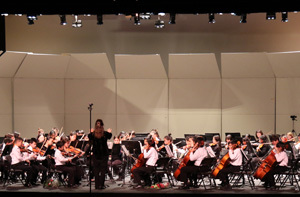 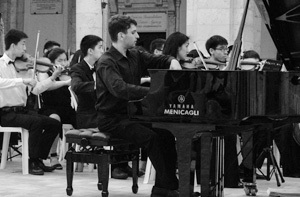 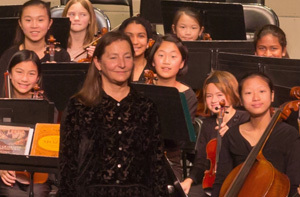 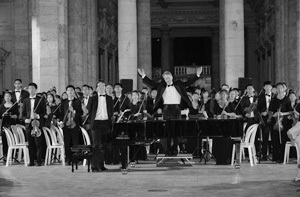 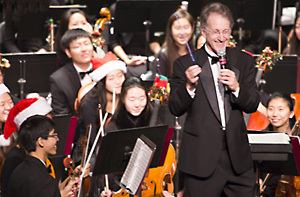 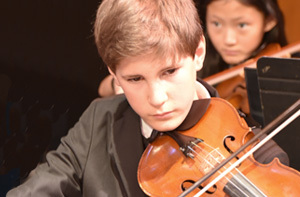 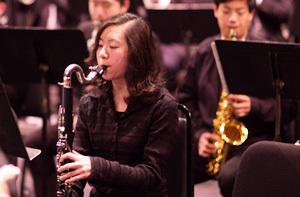 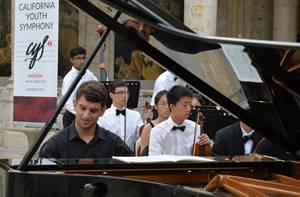 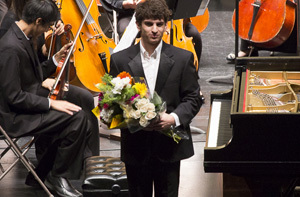 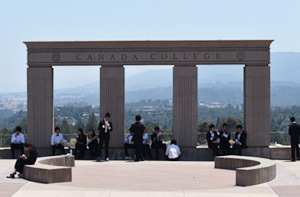 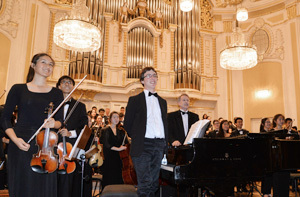 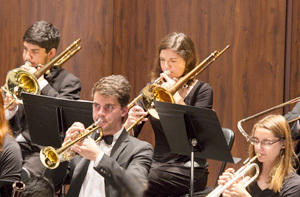 Proceeds from the concert will benefit six organizations, one within each orchestra’s local community, that provide resources to youth in need.